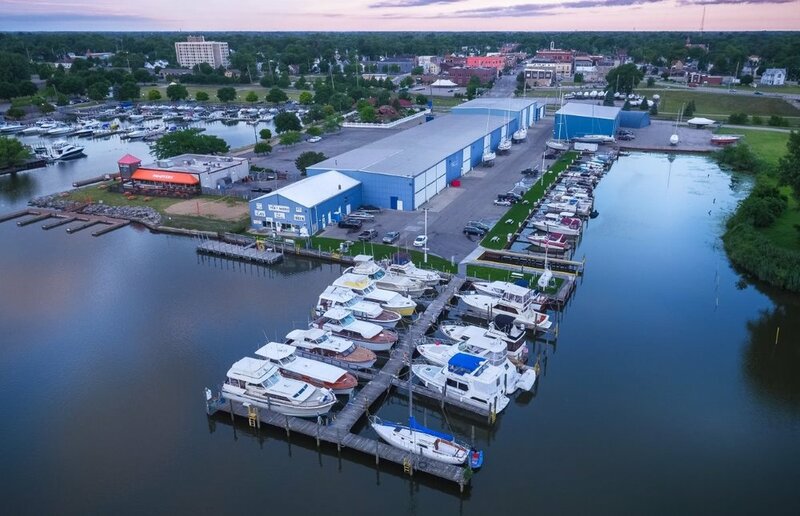 Located on the Saginaw River in beautiful downtown Bay City Michigan, at the end of Midland Street in Bay City's historical west-side business district. Pier 7 Marina is Bay City's oldest continually-operating full service marina. We are locally owned and operated. Pier 7 Marina is your full service marina for both sales and service. Our experienced staff can assist with any of your boating needs. 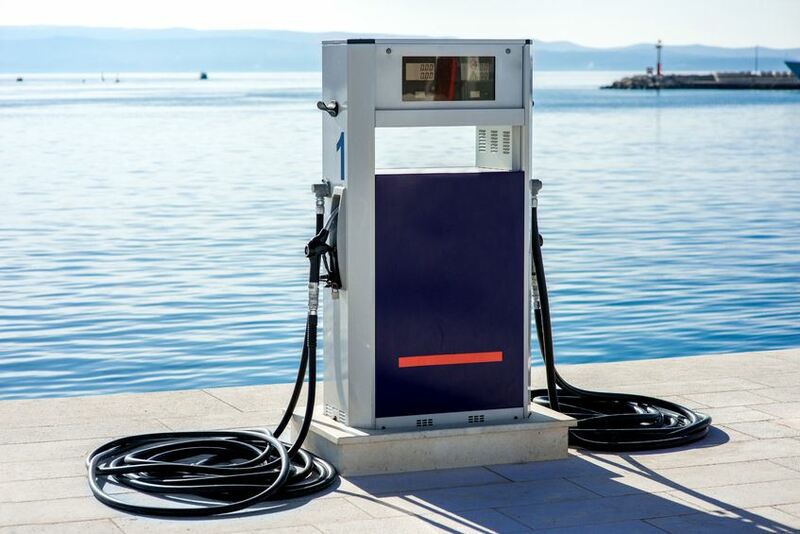 Whether it's storage, dockage, parts, service, or boat sales, we can help! It’s that time of year again, when most boaters and their vessels come out of hibernation and the boatyard comes to life with the familiar sights of spring. Ahoy and welcome aboard! 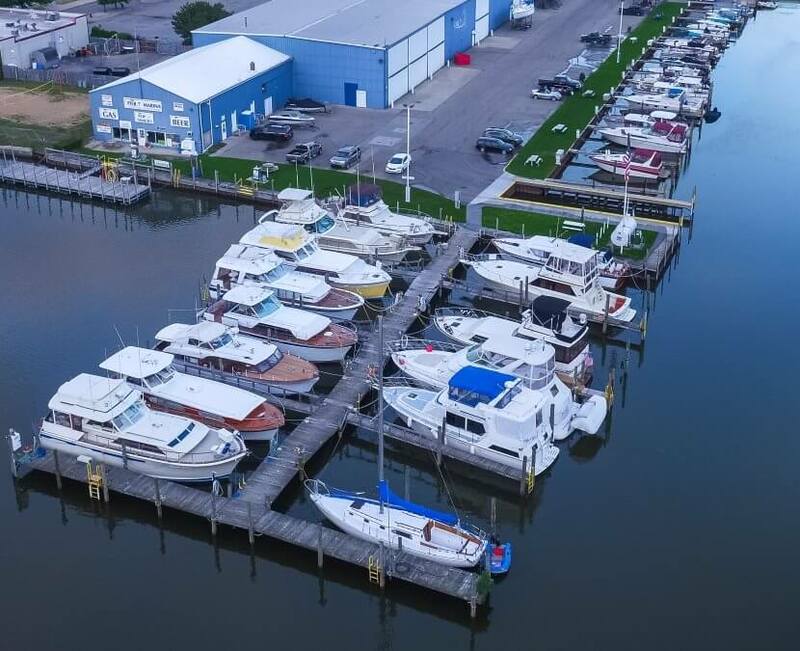 Myself, and our friends at AJL Aerial Media are pleased to present to you the new and improved website for Pier 7 Marina. It is our intention that this new site becomes the portal to everything Pier 7 Marina has to offer. Please take the time to explore what our business is all about.